That's right. 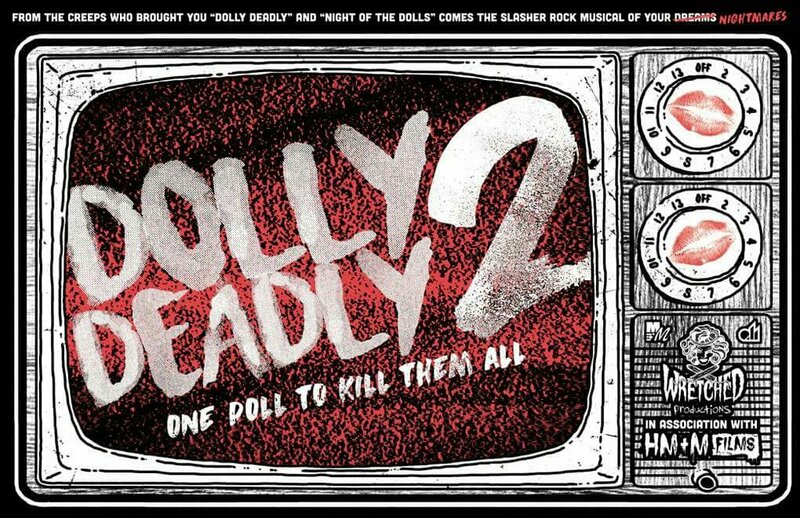 Heidi Moore (Wretched Productions), HM&M, and Tom Komisar are joining forces to bring us the sequel to last year's disturbing Dolly Deadly film, but only this time, in the form of a musical. A slasher musical. Yeah, I can't wait either. be sure to like and follow the official page at the link below in order to stay up to date on the latest news regarding the film's production.